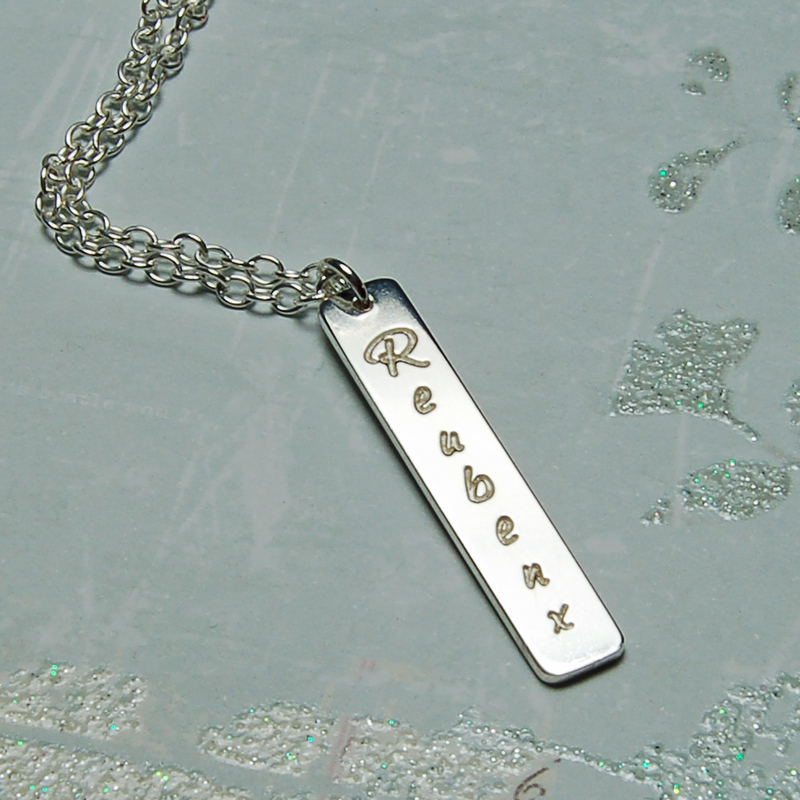 A sleek, on trend, minimalist, vertical bar necklace in sterling silver, personalised with the name, date, initials or word of your choice. A superb, modern necklace, great for everday wear that can be worn on it's own or layered with other simple pendants, such as a single heart or the horizontal bar necklace. 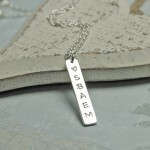 The silver bar can be personalised with a name, date, initials or a special message for your loved ones to wear and enjoy everyday. 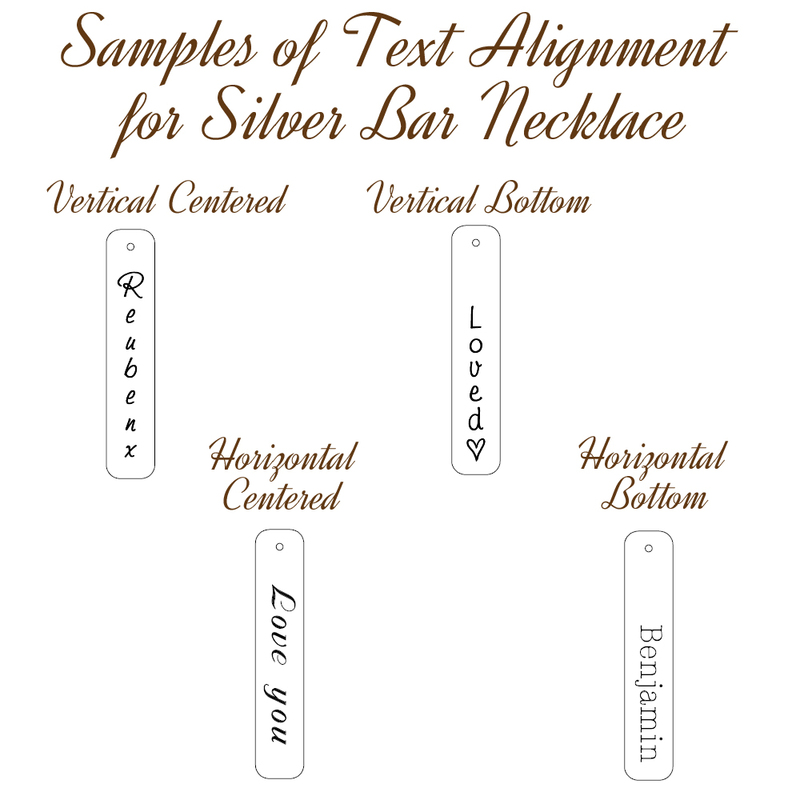 When personalising your necklace you can choose from a range of different font styles and can have the personalisation running vertically or horizontally along the bar (see samples in the thumbnail images). 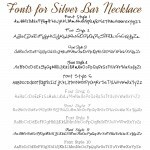 We can also include simple heart, star or flower shapes if required and will choose a style that fits with the font you have chosen. 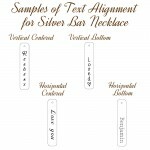 If you would like a shape adding then just let us know what you would like and where you would like it, i.e., at the beginning, middle or end. We can fit up to 8 characters on either side of the necklace, so you could say have a name on the front and a date on the reverse, the initials of those dear to you, or inspirational words, such as Dream, Inspire, Believe, Love, Create etc. There is also an option to add a second silver bar to this necklace if required. 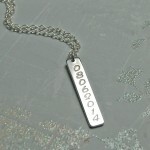 This necklace will be handmade in the UK especially for you and beautifully wrapped in tissue paper and presented in an IndiviJewels gift bag. 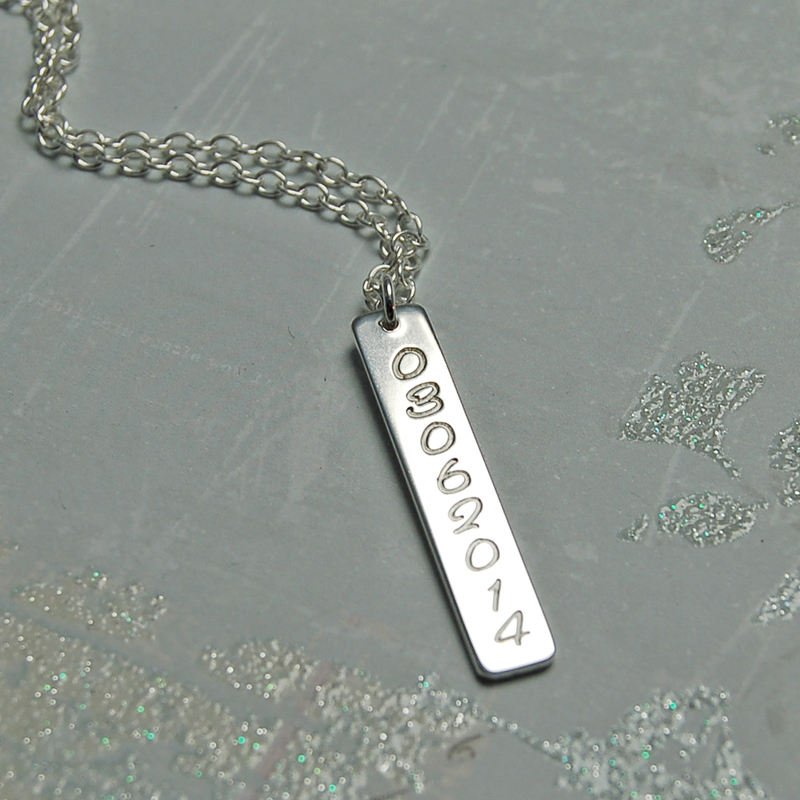 All components of this necklace are sterling silver. The bar measures 35mm long and 6mm wide and is 1.2mm thick. 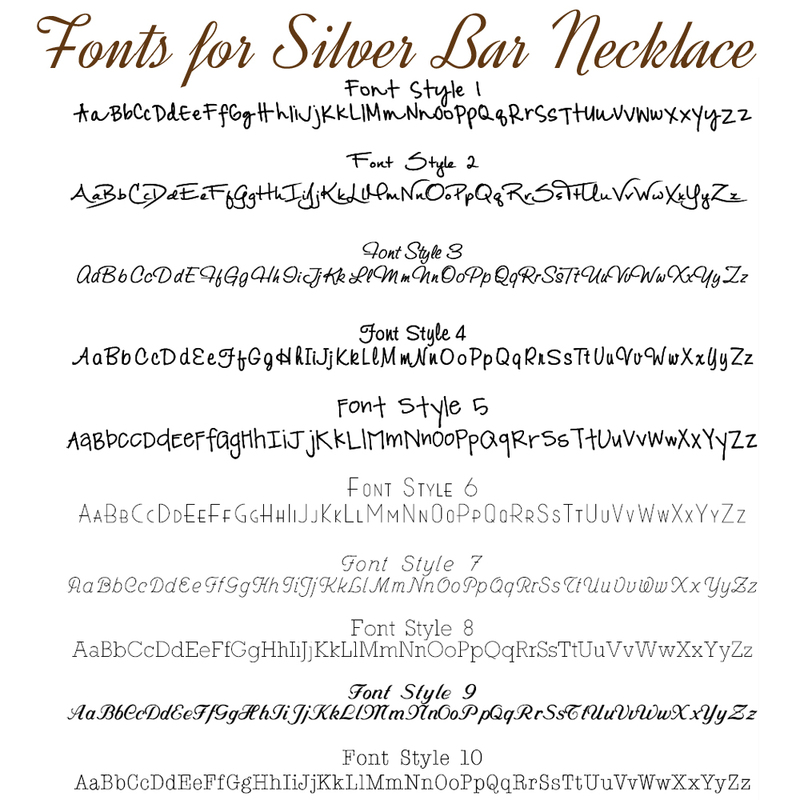 The chain is available in a variety of different lengths to suit all individuals.